Danish designer Erik Magnussen's creation won the 1991 Design Plus Award at the Frankfurt International Gift Fair. 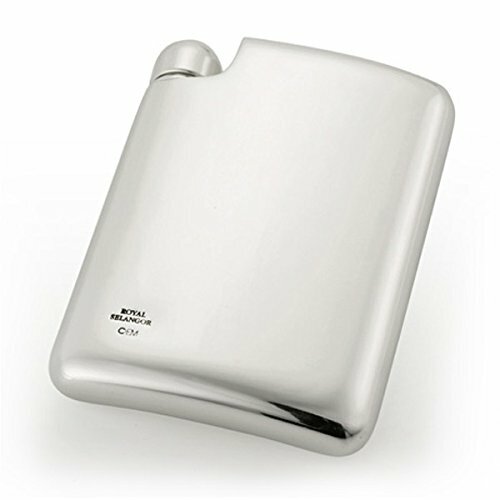 The smooth and polished form and surface of this innovative pewter hip flask embodies all the principles of modern design - form, function, and respect for the material. Please make sure you purchase from Amazon ID "Royal Selangor Pewter" to ensure you receive your complimentary pewter card and exclusive offers. Every piece is meticulously hand-finished by our experienced craftspeople.